Stock replacement bumper. For 1999-2001 996. 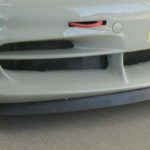 GT3 style conversion bumper for 996’s thru 2001 and Boxster’s thru 2005. Direct bolt on. 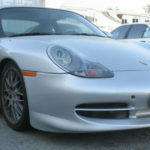 Special 996 Turbo conversion bumper for 996’s thru 2001 and Boxster’s thru 2005. Direct bolt on. RUF style conversion bumper for 996’s thru 2001 and Boxster’s thru 2005. Direct bolt-on. 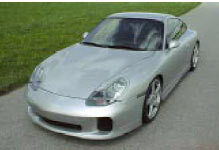 Special GT3-R style conversion bumper for 996’s thru 2001 and Boxster’s thru 2005. Direct bolt on. Comes with two new radiator cuts. 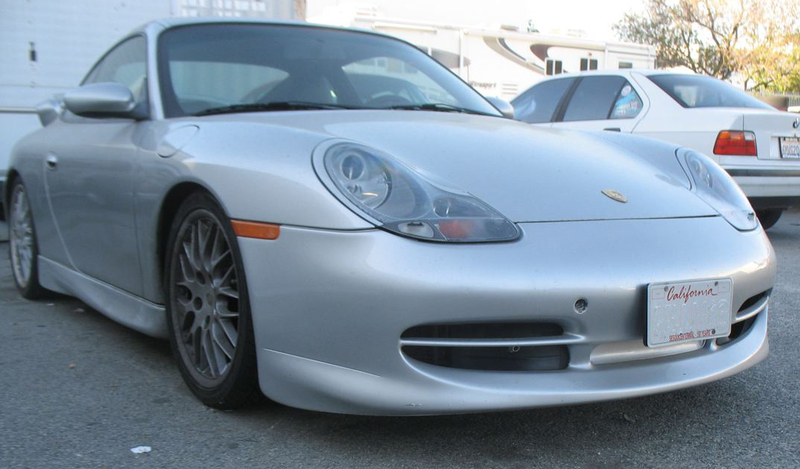 996 GTII conversion bumper for 996’s thru 2001 and Boxster’s thru 2005 with original style headlights. Includes new radiator ducts and front splitter. 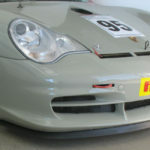 996 GT2 front Bumper. For 996 Turbo. 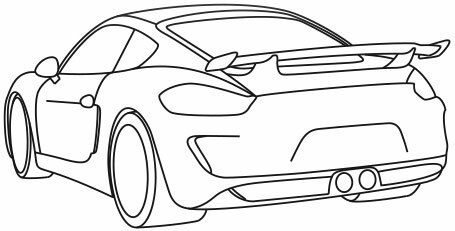 Includes lower splitter and radiator ducts. 996 RS Front Bumper. Specify for Street or Track. 2004 style with venting by the hood. Includes left and right radiator ducts. 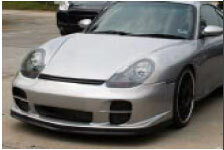 Add the GT3 style to your front bumper. Add on lower lip. Easily transforms a stock bumper (1999-2002) into a GT3. 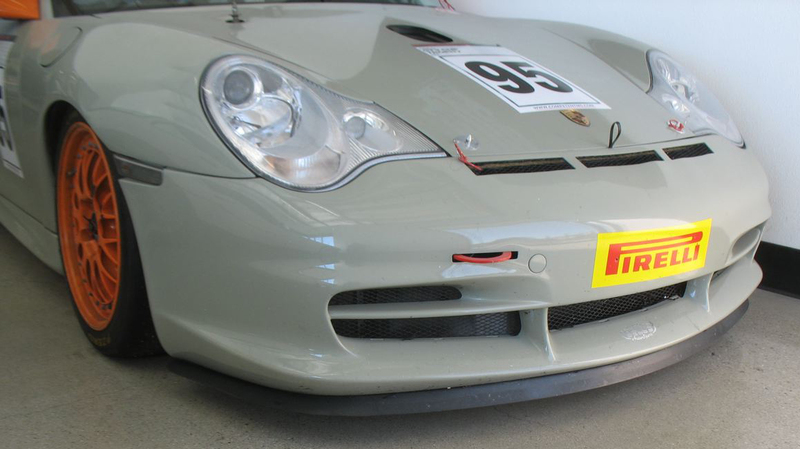 Even more aggressive, the 996 folded splitter quickly attaches to the bottom of stock 996 front bumpers (1999-2002). Special 996 Turbo conversion bumper for all 996’s. Direct bolt-on.